This recipe collection brings in dishes from top chefs to show off the best of Irish cooking. These recipes range from comforting, wintry dishes to Michelin-starred takes on classics. 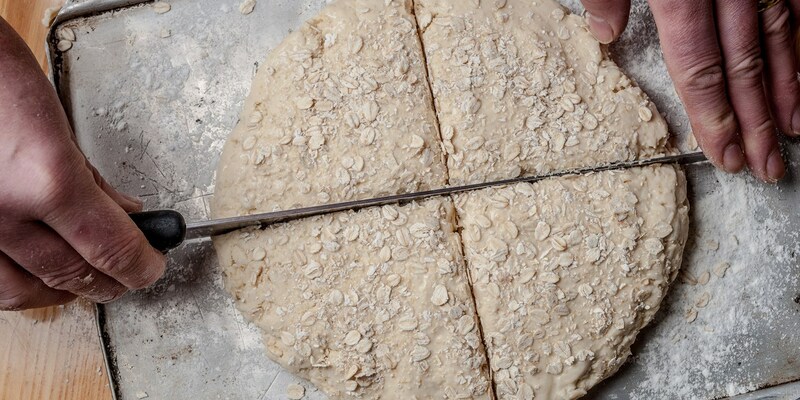 Soda bread is a staple of Irish cuisine, which Marcus Wareing celebrates in his soda bread with foie gras recipe. Richard Corrigan celebrates one of Ireland's most popular exports in his honey and stout tart, while Galton Blackiston presents a stout ice cream with brown bread crumble.